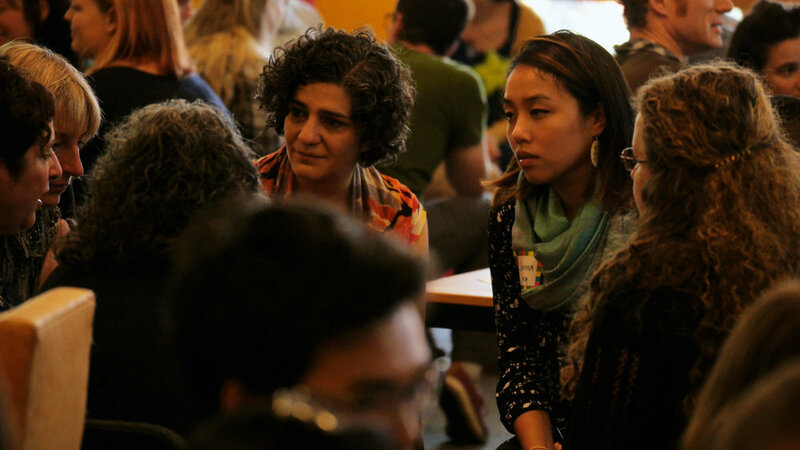 Creative & effective tools & processes for large to small group conversations. Enabling groups to make it safe(r) to say what needs to be said to support impactful change. Creative & effective tools to hear diverse views & reduce resistance & tension in groups. Make dynamic plans to achieve your goals & have impactful debriefs so you can efficiently & deeply understand what worked & where to pivot for future actions & planning. Supporting leaders to enable their team members to feel valued & create even greater impact. Conflict transformation & mediation for pairs through to large groups. Nationally accredited mediator with over 12 years experience in workplace, community & family disputes. Use Lewis Method of Deep Democracy decision-making tools. Used in over 20 countries from boardrooms to grassroots community initiatives. Suite of innovative tools to hear all the views so that everyone feels valued & then comes along & 'stays on the bus' (buys-in). Create safe & effective peer learning practices & experiences. Note-worthy & innovative program design. Action-learning cycle based (act, reflect, redesign/iterate, apply & repeat) to value the knowledge, wisdom & experience in the room. 1 workshop through to long-term programs. Public or in-house. 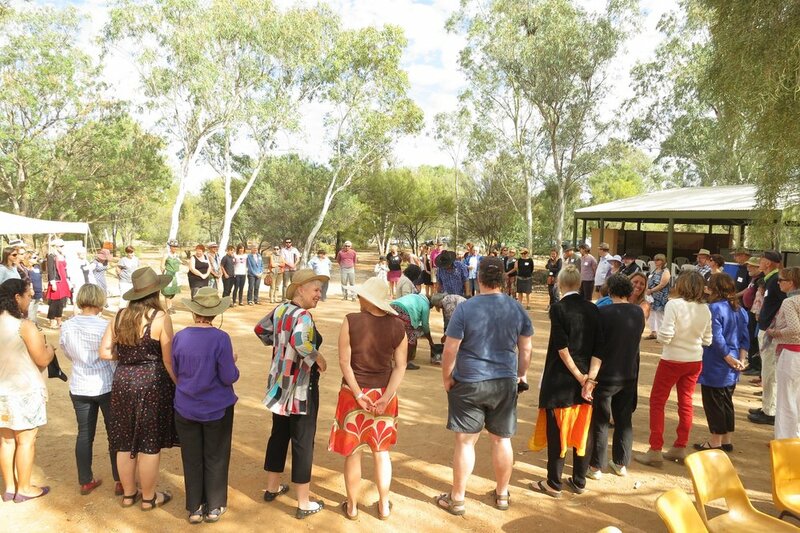 Provide a safe(r) & supportive space for organisations to discuss how they can play a role in shifting relationships & dynamics between First Nations & other Australians for the better. Pru’s training was deeply engaging and thought provoking. I’m looking forward to practicing the tools and approaches in a variety of settings from small low stakes meetings to the big and challenging. Pru’s firm but empathic approach as a facilitator and trainer would be of value to groups of all kinds.